WRF believes that all people, regardless of disability, have the right to participate fully in their communities, to attain education and viable employment. 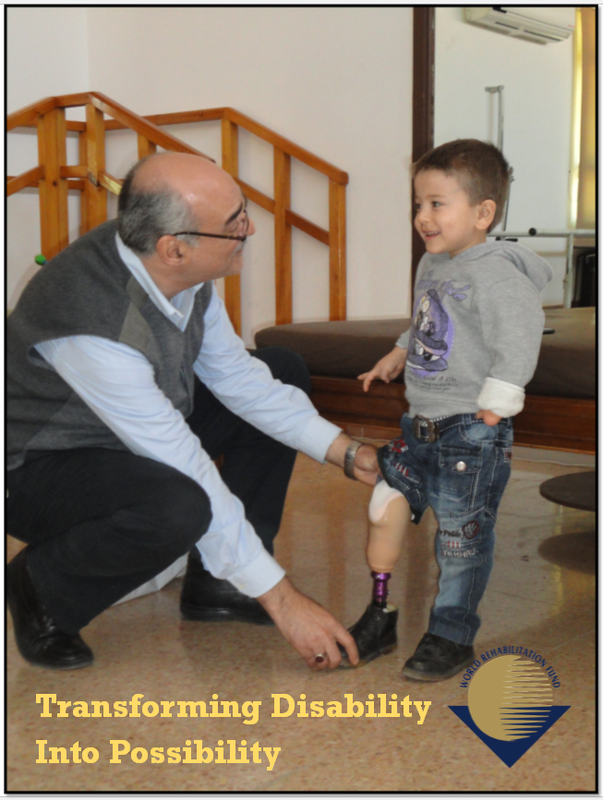 WRF’s mission is to enable individuals around the world with functional limitations and participation restrictions to achieve community and social integration through physical and socio-economic rehabilitation and advocacy; and to prevent disability and reduce disadvantage. Strengthening the capacity of indigenous organizations to better meet the needs of people in states of disadvantage due to various forms of disabilities. Developing community-based programs for physical, psychological, and socio-economic rehabilitation and reintegration. Upgrading skills of rehabilitation service providers such as prosthetists/orthotists, physicians, therapists, health promoters, nurses, social workers, and vocational rehabilitation specialists. Collaborating with industry and local professionals to enhance vocational training, skills-building, and job placement programs to create sustainable employment and income-generating entrepreneurial opportunities. Training rehabilitation professionals throughout the world in the fabrication and fitting of artificial limbs, orthopedic braces, and other assistive technology appropriate for the geographic area they serve. Ensuring that people with disabilities are part of the team from start to finish. Founded in 1955, the World Rehabilitation Fund is the pioneer organization devoted to the development and implementation of rehabilitation programs for persons with disabilities throughout the world. 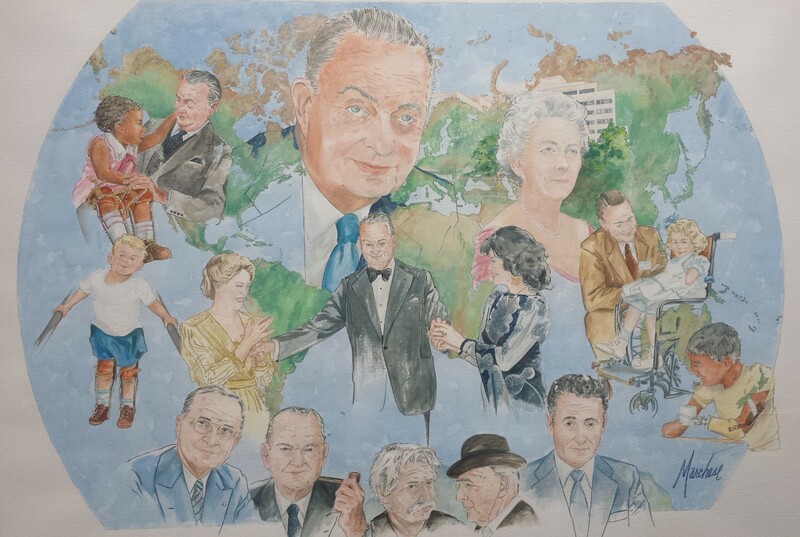 WRF was founded by Howard A. Rusk, M.D., universally known as the Father of Modern Rehabilitation Medicine. WRF first initiated US-based rehabilitation training fellowships for international physicians who were sponsored by some of the biggest names in industry at the time. The physicians then returned to their countries and introduced this new way of addressing the needs of people with disabilities. 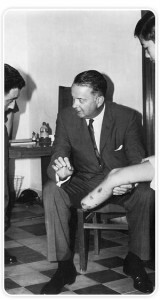 In 1961, WRF broadened its focus to include the training of prosthetists and orthotists and brought the training to the field. Juan Monrós, a former professional soccer player from Spain, joined WRF and became a pioneer in the training of persons throughout the world in the area of prosthetics and orthotics. He visited over 70 countries and trained hundreds of persons to be prosthetic and orthotic technicians. 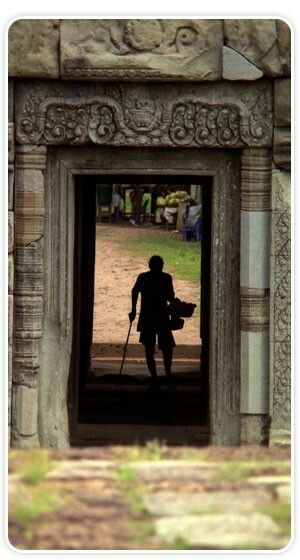 In over 60 years of international programming, WRF has trained thousands of doctors, rehabilitation specialists, psychologists, community workers, people with disabilities and others committed to advancing physical and socio-economic rehabilitation techniques. WRF has supported efforts and local professionals in 150 countries and changed the lives of millions of people. With ongoing conflicts and civil wars, the presence of landmines and unexploded ordnance, and the lack of access to rehabilitation services and economic development programs for people with disabilities in developing countries, WRF’s work remains as critical as it was in 1955.